South Lamar will soon have a new apartment development. Austin Towers reports on the South Lamar development, which will replace an old self-storage facility. 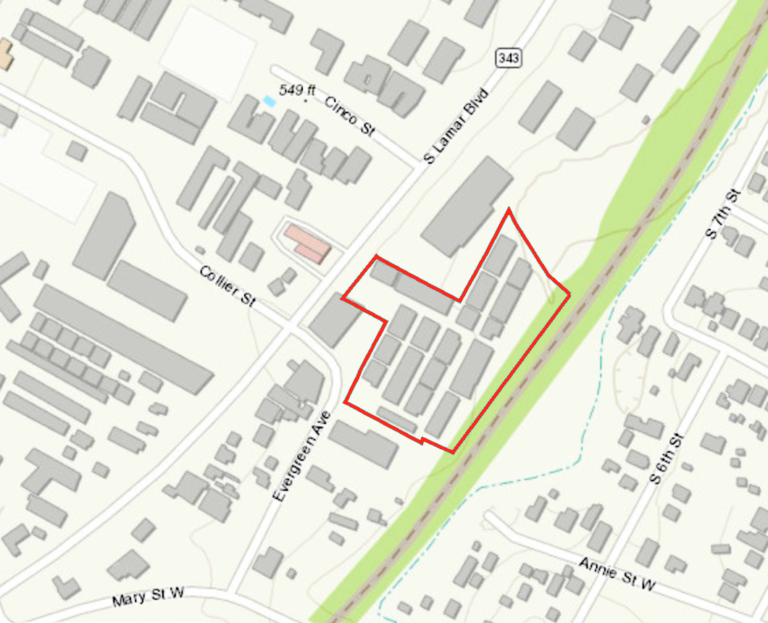 Fairfield Residential will develop the property. While Fairfield owns many properties around the country, this will be their first in Austin. 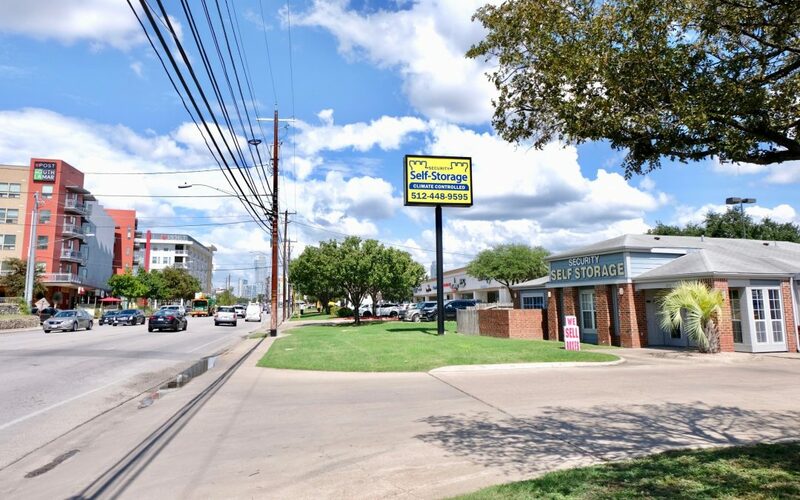 The Security Self Storage facility on South Lamar will be torn down to make way for 328 apartments. Memphis architecture firm Looney Ricks Kiss will design the new five-story building. The project will include 65 studios, 190 one bedrooms and 73 two bedrooms. There will also be 460 parking spaces and storage for 46 bikes. That means getting around South Lamar will be a cinch for these residents! Despite being 3.9 acres, only 100 feet of the lot is on South Lamar. Most of the property is behind the two adjacent strip malls. That small piece of frontage will contain the apartment communities sole retail component. The retail piece, which is likely a restaurant, will have 1,746 square feet including a small patio. Although the project doesn’t have a lot of retail space, it will still use the VMU-zoning in the area to have a Floor-to-area-ratio (FAR) of 2:1 and a height of 60 feet. Another new apartment community is set to spring up on South Lamar. It will be at 1300 South Lamar, where there is currently a Genie Car Wash. It will contain 226 apartments. Residents of both apartments will have plenty to keep them busy on South Lamar. The Fairfield Residential complex will be an easy walk from Ramen Tatsu-Ya, Picnik, Snooze and much more. 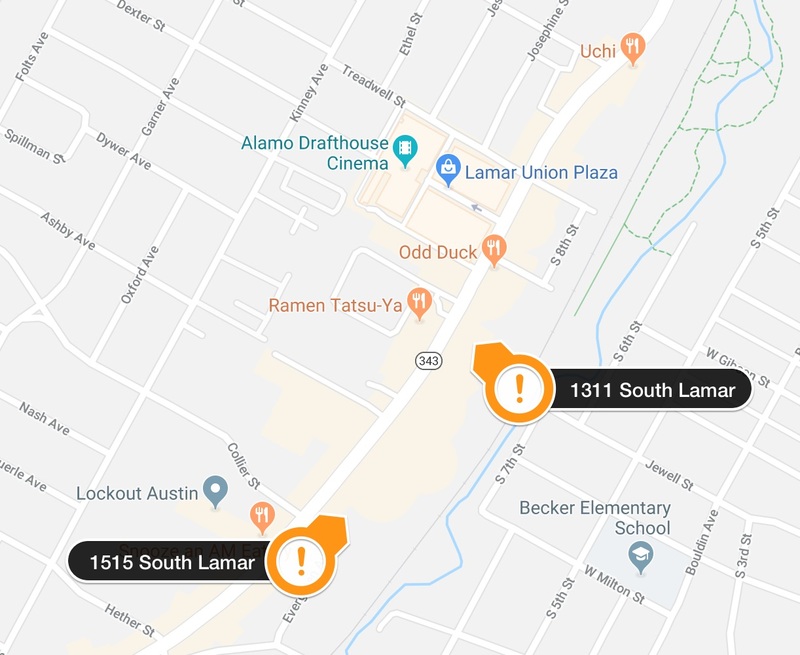 The apartment community that will replace the Genie Car Wash is close to Odd Duck, Alamo Drafthouse, and Gibson Street Bar, to name just a few. For you pet lovers, the location is also near lots of dog- friendly restaurants in Austin! Want to live in the middle of the action on South Lamar? We can help you find downtown apartments you’ll love! YES! Find Me Apartments Near Here!